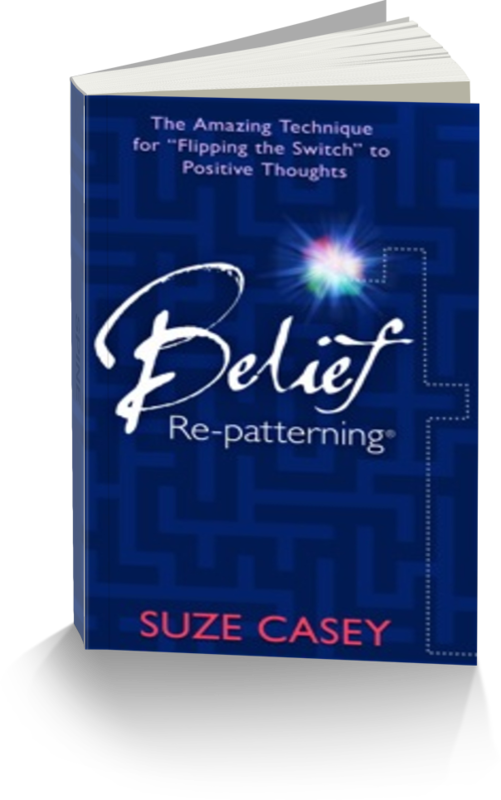 Give the gift of Belief Re-patterning! One for a friend, one for yourself – Loving yourself! Gift certificates are a beautiful way to support your friends and yourself! Suze will mail the Gift Certificate to the address specified. If it is ordered in conjunction with a book, it will be inserted into the book, with a book mark.